Android 9 named Android Pie has been released on 6th August, couple of weeks earlier as compared to the Android Oreo‘s release last year. 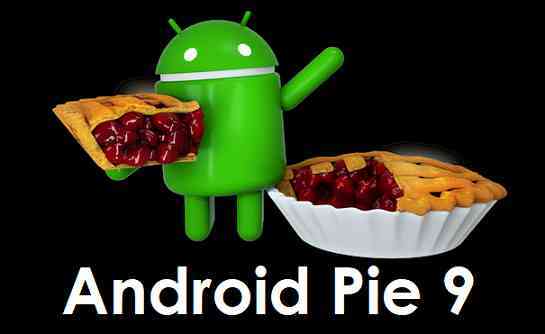 Android Pie embeds AI (Artificial Intelligence at it’s core that will understand from your behavior of usage of your Android Phone. As of now Android Pie is only released to Google Pixel series pf phones excluding Google PIxel C, which was released a year earlier than the other. You can go get the factory images and install them manually if you can’t wait to get it now. Else, wait for the OTA to reach you my end of today. As part of the Android 9 release there have been two such branches now available for Android Pie source code. As you see the Android 9 source code is already pushed in to the upstream, very soon you will see all the custom ROMs clone the Android 9 Pie repo and will make changes to their own codebase. Out of all custom ROMs, LineageOS is the most popular custom ROM running on more than 1.8 millions of Android devices. As soon as the Android Pie is cloned and rebased to that of LineageOS code, you will see more of the Android 9 based builds in the LineageOS 16 ROM list. Stay tuned to the following categories to get updates on Android Pie builds and the Lineage OS 16 ROM builds.